Sometimes a picture is worth a thousand words, and what better way to describe what you see than with a screen capture. In Quality Assurance, not only is an image a fantastic way to show what you saw, but being able to markup that image saves confusion and time. 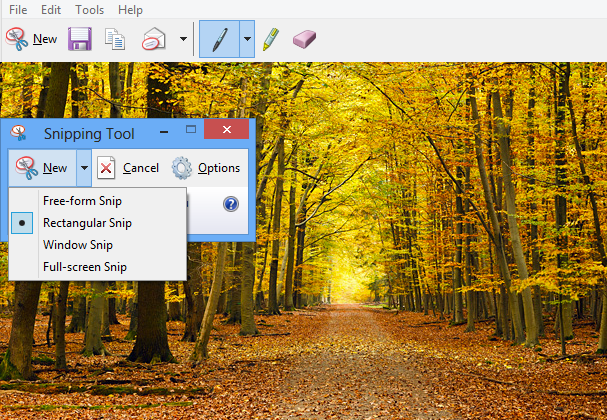 One free tool with Windows 7 is the Snipping Tool. It will get one image for you to save, copy, and write with highlighter or a pen. However, unless you can write legibly with the mouse cursor, the text is almost unreadable. If you need to add some legible text, you can copy the snip into Microsoft Paint or Gimp. Also, the Snipping Tool can only have one image at a time, so you will have to save each image or overwrite your last capture. There are other screen capture tools available, but my favorite right now is PicPick. It combines the Snipping Tool and Gimp, so you can easily markup images. Additionally, the software has some advanced screen capture methods, such as repeat last capture. You can capture a specific region of the screen once and repeat capture for each step during testing without having to select what to capture again. You can also batch save all the unsaved images after testing rather than interrupting your workflow.